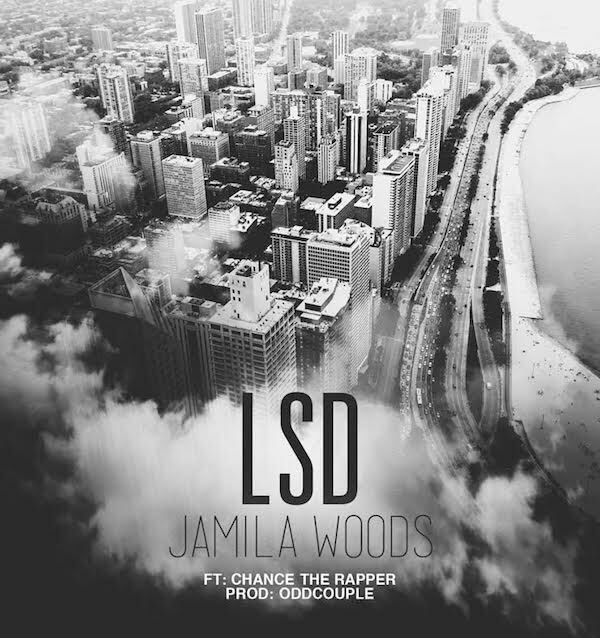 Jamila Woods Teams Up With Chance The Rapper on "LSD"
But now it’s Jamila’s time to take the spotlight, and she’s done so in style: “LSD” emanates warmth, one of those songs that makes you feel better in its first few bars. It’s the first song off her newly-announced album Heavn, out July 11 on Closed Sessions. OddCouple provides the groove-heavy production on “LSD” and much of Heavn—here, they build towards a chorus of voices with echoing percussion that sounds like tree frogs in conversation. Chance’s return to his acid roots has less to do with tripping this time around. He leads off the song’s second half with some ground rules: “This here ain’t for no Vice doc,” Chance starts. “This here ain’t for no Spike opp,” a probable reference to Spike Lee’s operatic melodrama Chiraq. 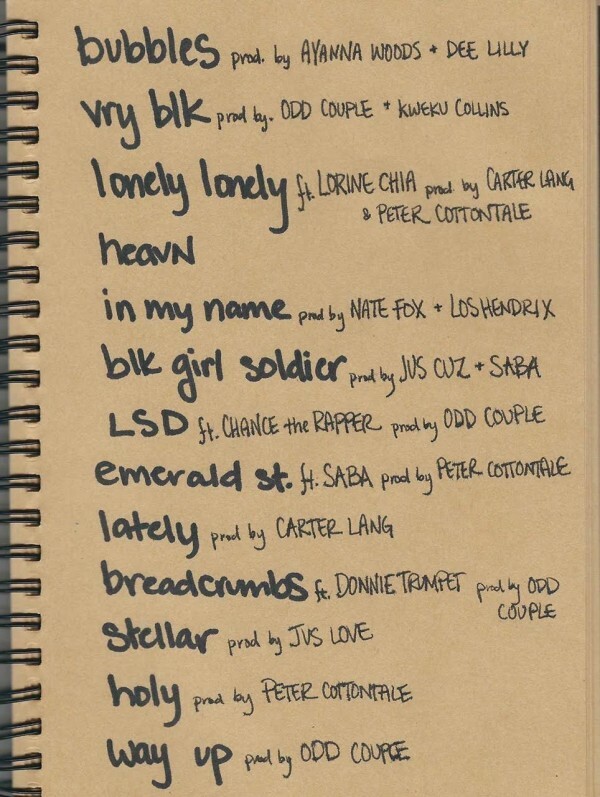 Stream “LSD” below, and check out the full track list for Heavn below—in addition to the inevitably excellent oddCouple production, Jamila pulled in features from Kweku Collins, Saba, and Social Experiment cohorts Donnie Trumpet, Nate Fox, and Peter Cottontale.